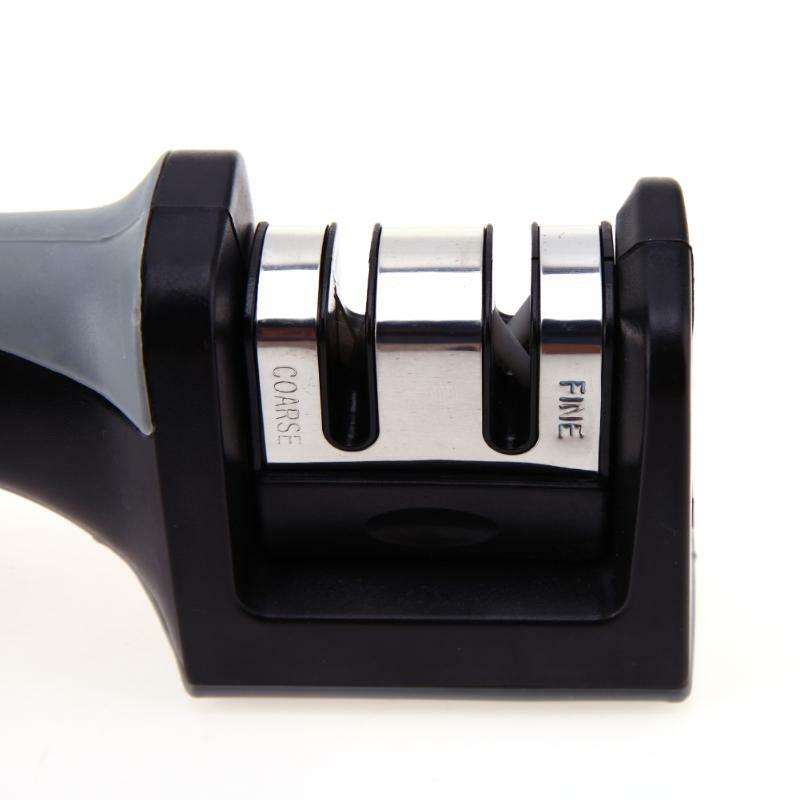 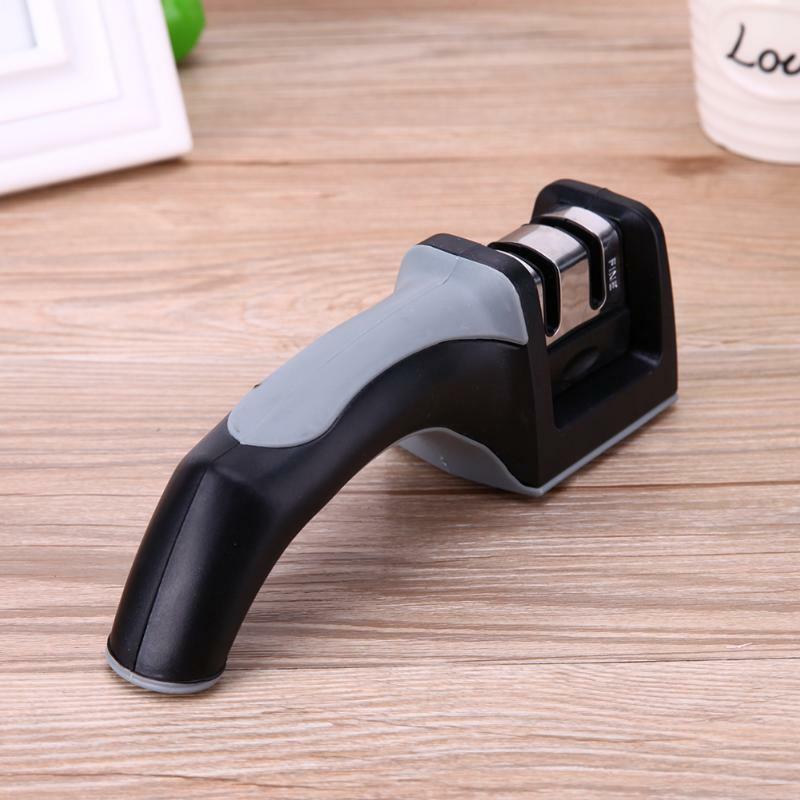 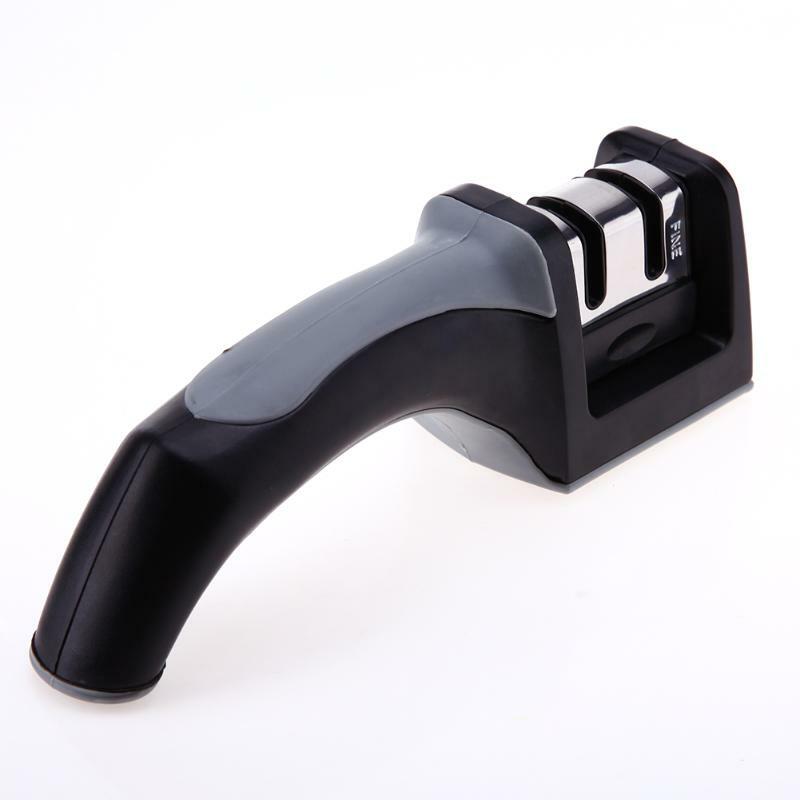 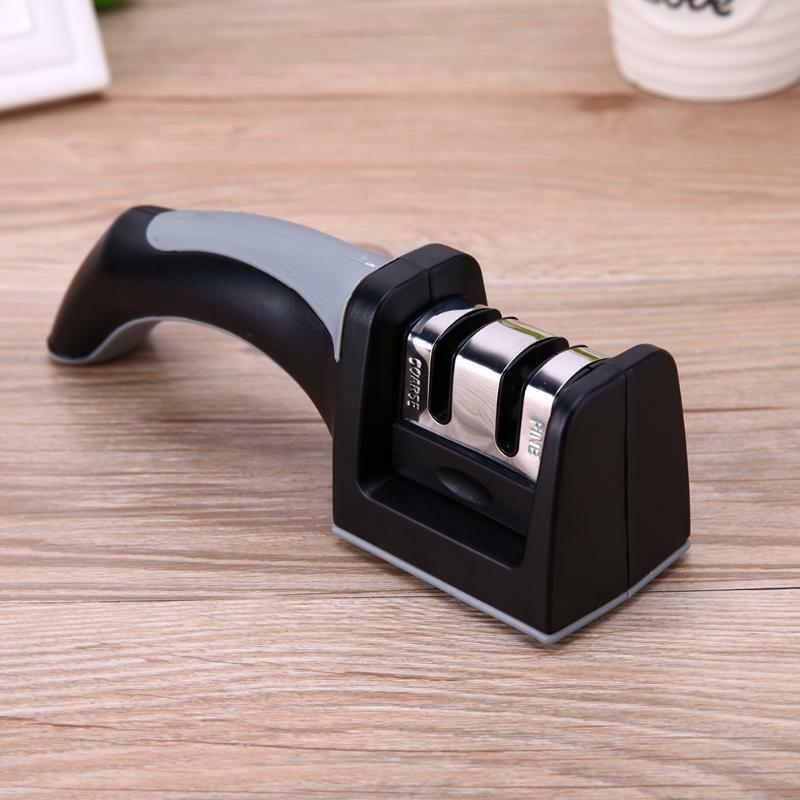 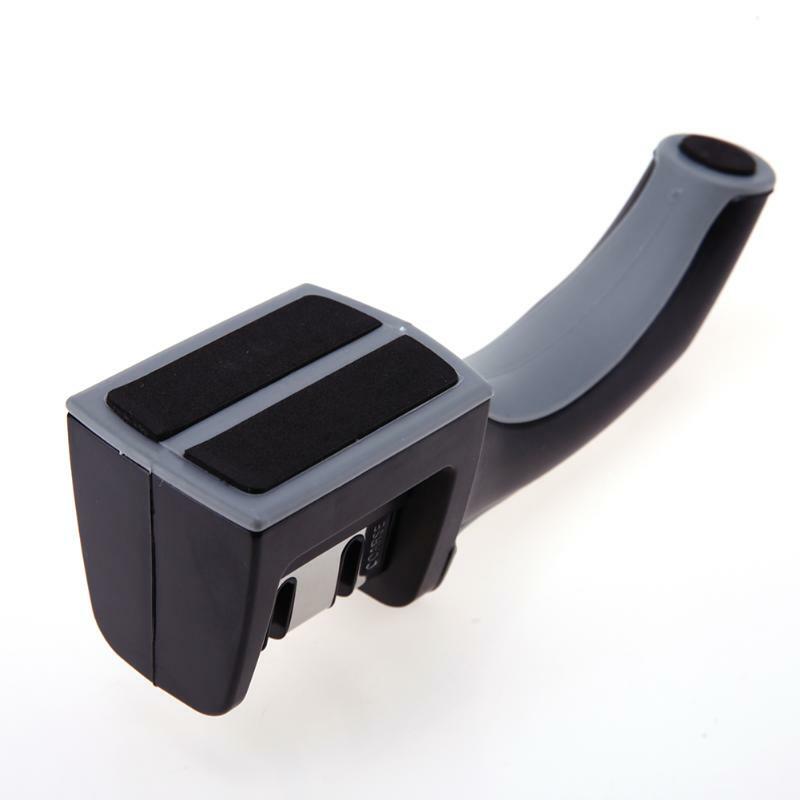 You will love the design of this high-quality knife sharpener. 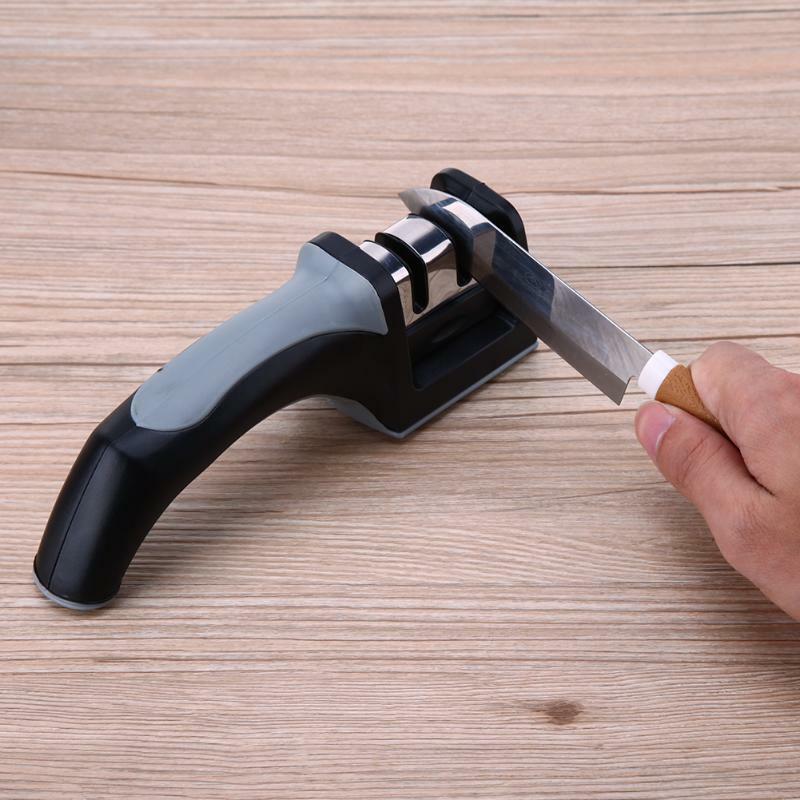 It's comfortable to use and easy to use. 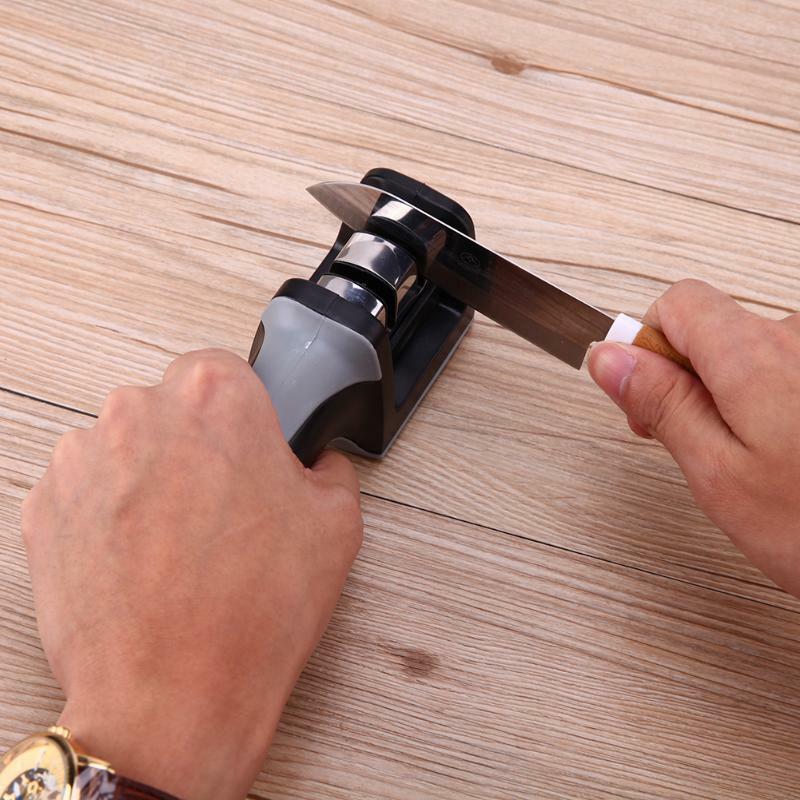 The highest grade level 2 sharpening system, is perfect for repairing damaged or blunt blades, while also allowing your knife to have a bright edge. 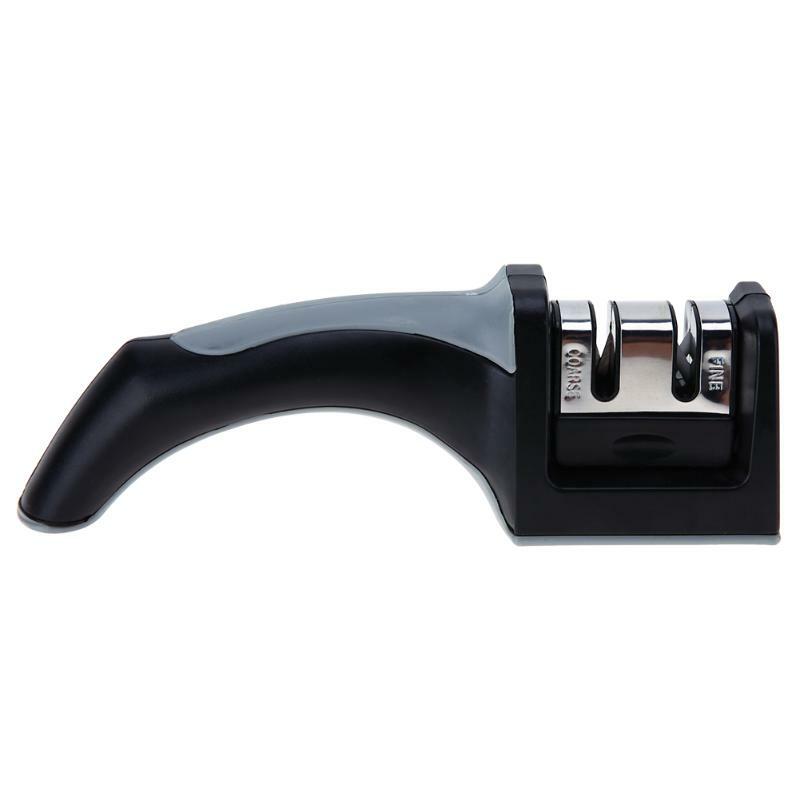 Your search for the best sharpener is finally over.